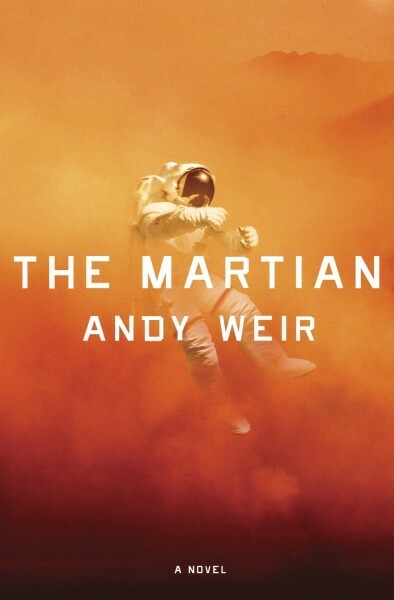 Andy Weir’s book gripped me from the start. I typically don’t like books written in the first person, even more so when the entire book is a series log entries without dialogue. Obviously, I was willing to make some allowances given that he’s alone on Mars with no one to talk to. In any case, I need not have worried as his journey was thrilling and the technique surprisingly effective. The entrepreneur in me really related to his experience. It felt he was running a startup which had taken a wrong turn, leaving him with extremely limited resources and desperate for an exit strategy. I loved how he would take a seemingly insurmountable problem, break it down in pieces to solve each issue one by one using his engineering skills. That’s the entrepreneur way! The book is very scientific, but easily understandable by lay people. It is also much more humorous than I expected. I loved Mark Watney rants against his fellow astronaut’s music, movie and literary tastes, not to mention Murphy’s Law. Read The Martian, you won’t regret it!